Fyre Fest in Chicago 2 shows added! Tom DeLonge’s UFO company in debt! 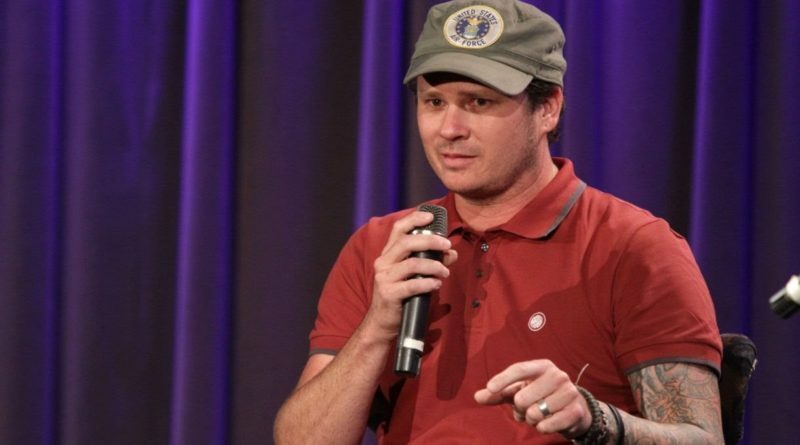 Former Blink 182 member Tom DeLonge’s UFO company is a massive $37.4 million in debt! Former Blink 182 member Tom DeLonge’s company ‘To The Stars Academy Of Arts And Sciences’ – an organisation dedicated to the study of alien life – is reported to be $37.4 million in debt. 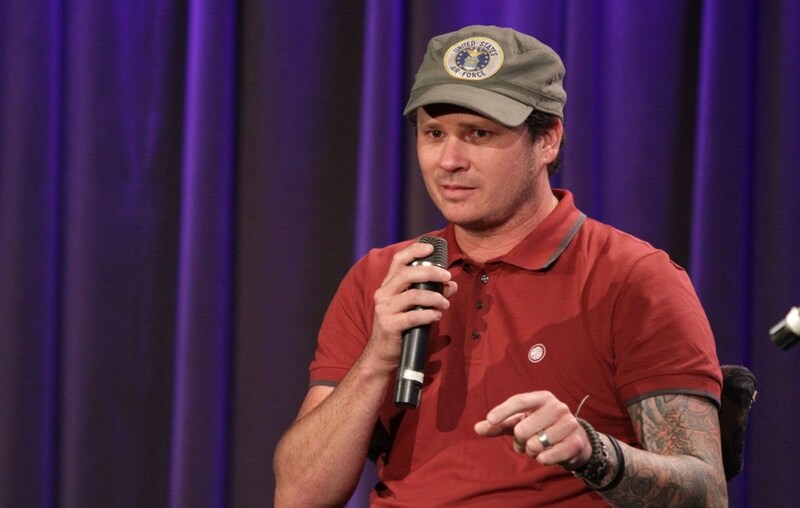 Since leaving Blink 182 over three-and-a-half years ago, DeLonge has studied alien life extensively and has even picked up an award from UFO website and YouTube channel, Open Minds TV. Accepting his ‘UFO Researcher of the Year’ accolade last year, DeLonge said: “Thank you for acknowledging some of the hard work I’ve been putting in to some subject matter that concerns us all and that you’re passionate about, just like I,” he says in his acceptance video. Now, according to Arts Technica, a biannual report to the Securities and Exchange Commission reveals that DeLonge’s academy is over $34.4 million in debt. Last month, DeLonge’s company was variously crowdfunding to raise money for a spaceship, inviting new investors as well as selling off its stock to investors. In 2017, it was revealed that one of the major players in the US government program that investigated UFOs joined Tom DeLonge’s academy. A New York Times exposé revealed that the US government spent millions of dollars on a covert program exploring the possibility of alien life. The Advanced Aerospace Threat Identification Program was started in 2007, ceased to be funded in 2012, but is still operation today. One of the major officials of this project was Luis Elizondo who became a member of DeLonge’s academy last year. Blink 182 Tribute Band: Blank 281 shared a post. 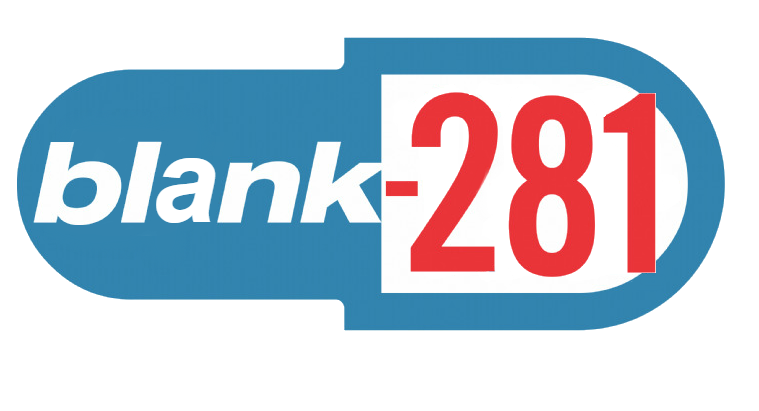 Blink 182 Tribute Band: Blank 281 is at Smith’s Olde Bar. Did you know Enema of the State was released June 1st 1999. We will be performing the CD in it’s entirety June 1st 2019 at Smith’s Olde Bar w our friends Green Dazed – The Green Day Tribute Band from Dallas, TX performing Dookie in it’s entirety, celebrating 25 years! Who’s got the skippy? Blink 182 Tribute Band: Blank 281 is in Charlottesville, Virginia. Two of our fav colleges to perform at go head to head! Who should we root for? Beginning Friday, May 3 and running through Sunday, May 19, the Lincoln Park arcade bar will fashion itself after what Fyre Festival was supposed to be. A Blink-182 cover band is promised. But we’ll believe it when we see it. 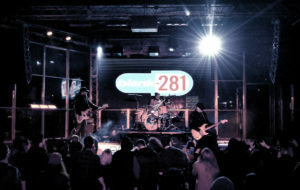 Blink 182 Tribute Band: Blank 281 is in United States. We’ve been hearing you want some #boxcarracer and #angelsandairwaves thrown into the set? Copyright © 2019 Blink 182 Tribute Band. All rights reserved.